Donations from HEC Montréal students to the Fonds Leadership go toward sending their fellow students to academic competitions in Quebec and around the world. These initiatives enhance our reputation for excellence and further strengthen the value of our programs. From left to right: Ariana Leanez, Jean-François St-Pierre, Audrée Lavoie-Archambault, René Gendreau, Clément Leclerc, Corentin Mercier, Florence Langlois and Gabrielle Lallier. 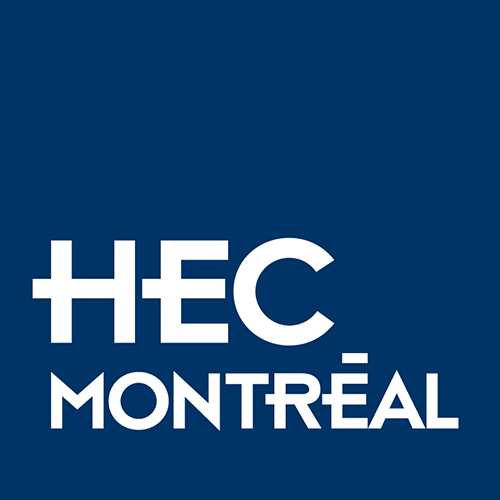 Percentage of students who contribute to the HEC Montréal Fondation through their tuition fees. Amount contributed by students in 2018. Percentage of student donations allocated to the Fonds Leadership.